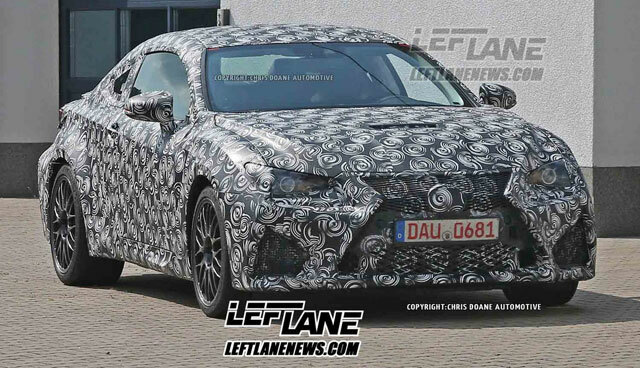 Beyond the spindle grille, the front end is all LFA — the headlights, the lower vents, the swoop in the front fenders, even the hood vent bring the Lexus supercar to mind. 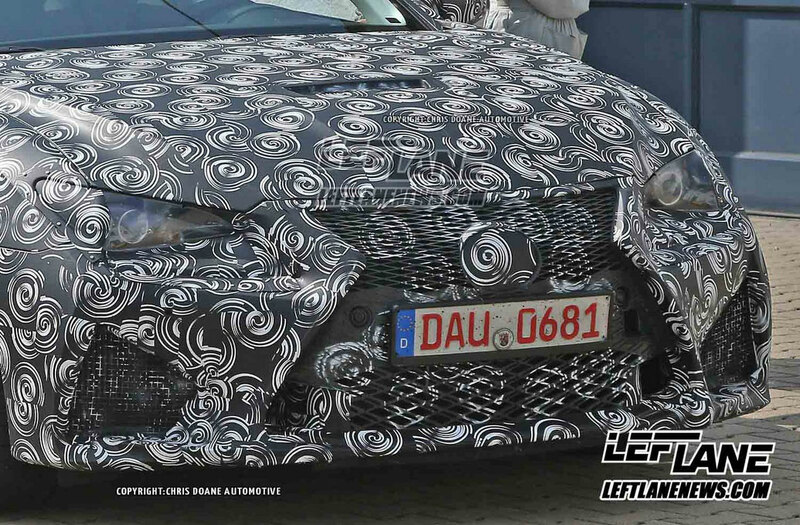 The side profile could be the most important angle, as it reveals the telltale fender vent — finally, there’s proof that a new F model is on the way. 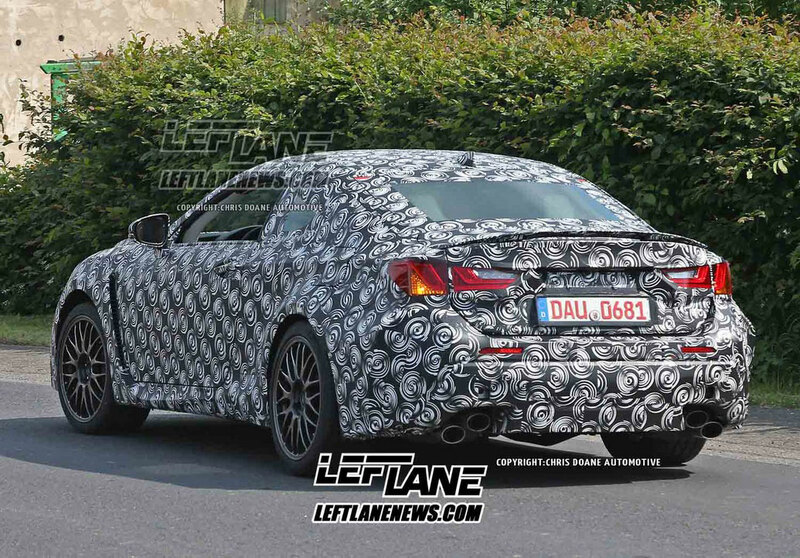 The car also looks bigger than an IS, though proportion is always a difficult thing to judge in spy photos. The rear also shows off F styling cues with the quad exhausts — it also appears the car may have a hatchback, and a rear design that looks more like a GS than an IS. After all the rumors, these photos are the first real proof that Lexus will be releasing their first mass-market non-convertible coupe since the original SC — there’s bound to be more details in images, and I recommend everyone head over to Leftlane News for the full gallery. First things first, what do you think? ECLIPSE9519: O it's finally happening!